5 Star take pride in the fact our knowledgeable, friendly staff who will assist you in choosing the best Garage Door or Automatic garage doors to suit your property and budget. At 5 Star Maintenance we offer a range of doors include up and over garage doors, sectional, roller, insulated, timber & steel and a wide range automated garage doors. 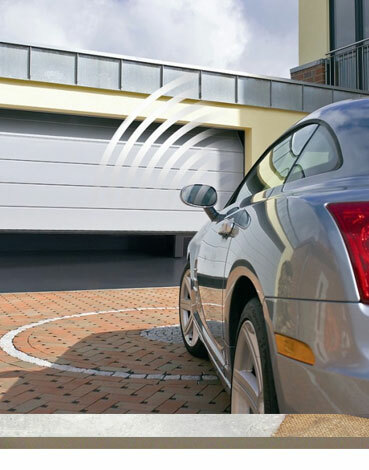 With over 20 years experience in manual and automatic garage door installation, repair and maintenance you can be assured of quality products and workmanship. We are a small family run business who still maintain the 'small enough to care' attitude and offer a local service, for local people. Although we are based in Plymouth we have installed garage doors throughout the whole of Devon and Cornwall, with much of our business coming from repeat customers or recommendation. New Garage Doors, Garage Door Repairs and Maintenace, full service. Family run local Devon based business established for over 50 years. Chas and Safe contractor accrediated and members of ADSA. Wide Range of garage door styles, colours all with expert fitting. We offer competitive pricing on all our garage doors. We don't use salesmen, just qualified garage door engineers. 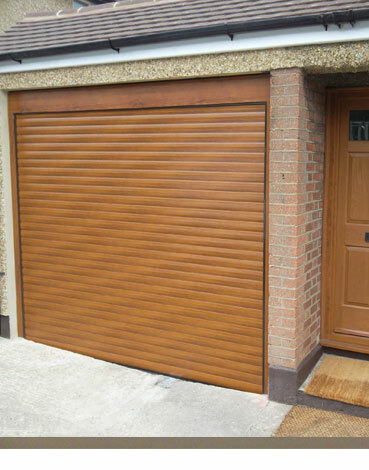 Standard size garage doors or made-to-measure garage doors. Fast, reliable and competitively priced garage door repairs. 5 Star Maintenance work with our customers to ensure they get exactly what THEY want and get to choose from a wide range of garage doors in many styles and colours. Our Engineer will visit to find out what you require, survey the garage and take some measurements. We review the information from our garage door engineer, then find the best product for you and offer a quotation. Subject to your acceptance our team of highly skilled fitters will install and test your new garage door. 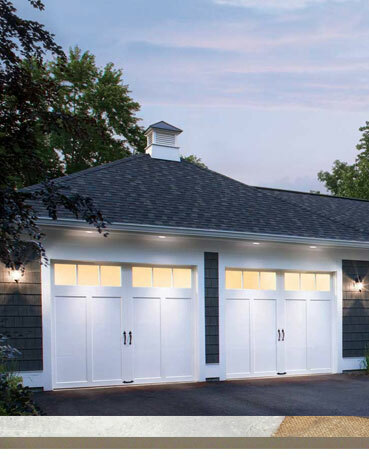 Whether you need a basic up and over garage door, a stylish comtemporary sectional garage door, an electric roller garage door or traditional side hinged garage doors, you'll find our full installation service guarantees you a perfect fit and a professional finish.